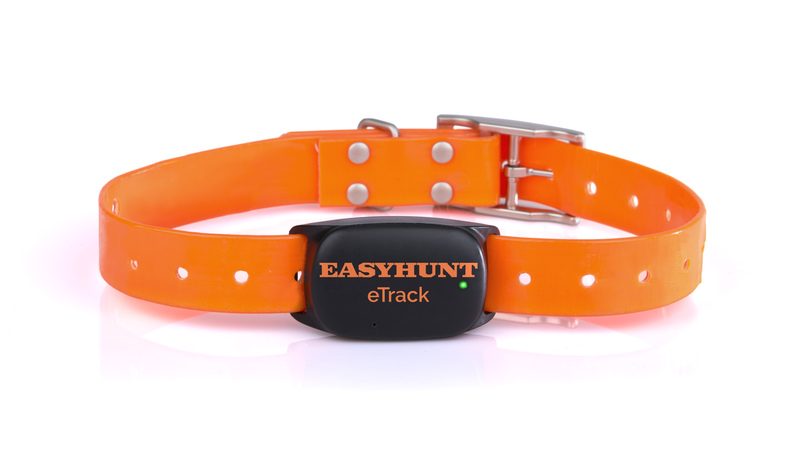 Allows all members of the hunting team to view the dog's real time location in the Easyhunt App. 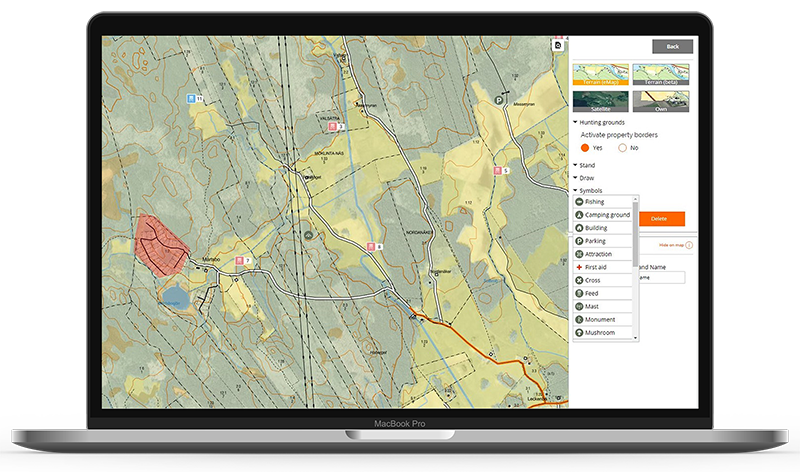 Create a homepage for your hunting team in just 10 minutes. Do you want to hunt more? Find a hunt with one of the many hunting teams on Easyhunt. 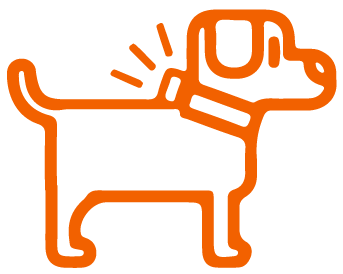 View the location of the hunters and the dogs in real time on your smartphone. And you can print out the map, or buy it printed on PVC Canvas. 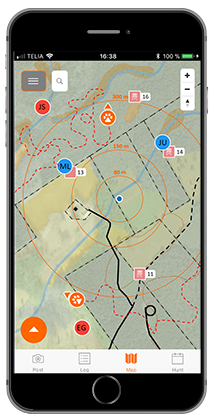 Easyhunt for hunting teams is full of features to help plan, execute and follow up your hunts. Click OK if you sell hunting on a commercial basis. Hunting teams who are looking for new members, guests, tracking teams and hunts to exchange can log in to their hunting team page and click "Find hunters". Enter the e-mail address you are using in Easyhunt. You will be sent an e-mail with instructions how to set a new password. After you have registered, you can log in to the Easyhunt App with the same username and password.